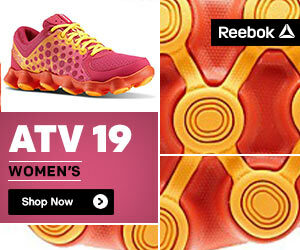 You are here: Home / deals / Customize Your ATV19 Sneaker at YourReebok! Customize Your ATV19 Sneaker at YourReebok! Reebok has a cool new offer that the kids will love! Especially since is it back to school time and class in in full session. Now available for customization through YourReebok from Reebok.com is the popular back to school shoe, the kids ATV19! You will be able to have your kids design their own pair of ATV19s to start the school year off in style. With splatter print designs, and colors to choose from like candy pink, trust blue, sonic green and excellent red, your kids will have the coolest kicks in homeroom. My girls would truly love these. 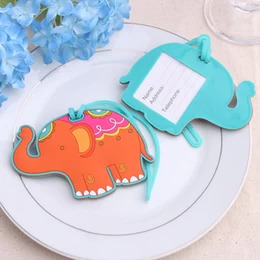 They have such a unique style that this would be perfect! Not only do the custom ATV19s look great, but this all-terrain running shoe features 19 large ATV lugs to help provide traction wherever kids roam. Customize your ATV19s from base to sole, and everything in between — you can even add text for personalization! Let your kids stand out in their custom ATV19s and make a lasting impression this back to school season! Order your pair of custom ATV19s today!